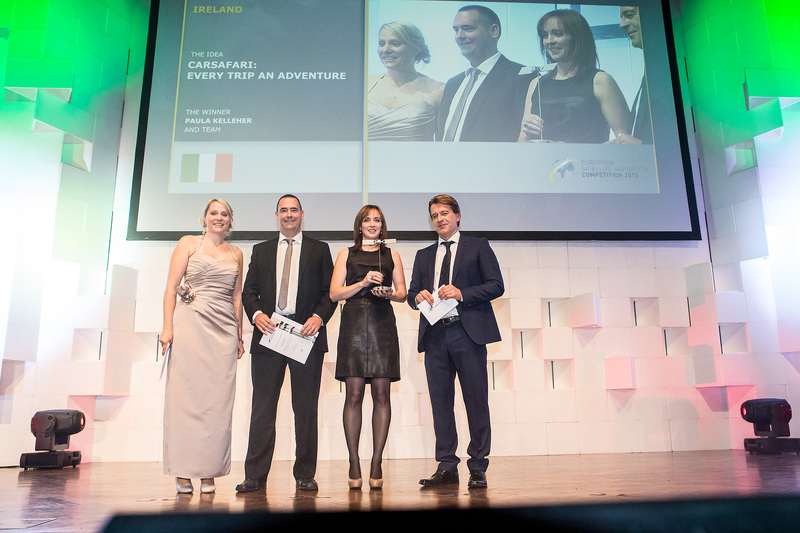 CarSafari, the brainchild of Kerry based James Mannix and Paula Kelleher, was named as overall Ireland Region winner at the prestigious European Satellite Navigation Competition (ENSC) Awards announced in Munich, Germany (5 Nov 2013). 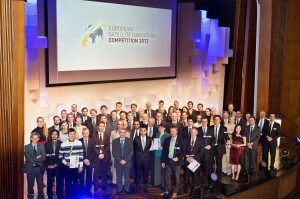 The competition, now in its 10th year, is backed by the European Space Agency and the European Commission. Husband and wife team, Mannix and Kelleher, a quantity surveyor and an architect, developed the CarSafari concept as a way for car passengers, both young and old, to interact with the locality and environment they are travelling through. 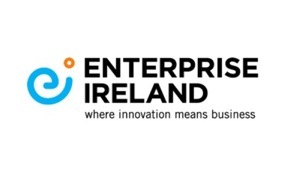 Car passengers will be given a personal experience driving through an area, and will be exposed to a great deal of local information not currently available on in-car satellite technology. 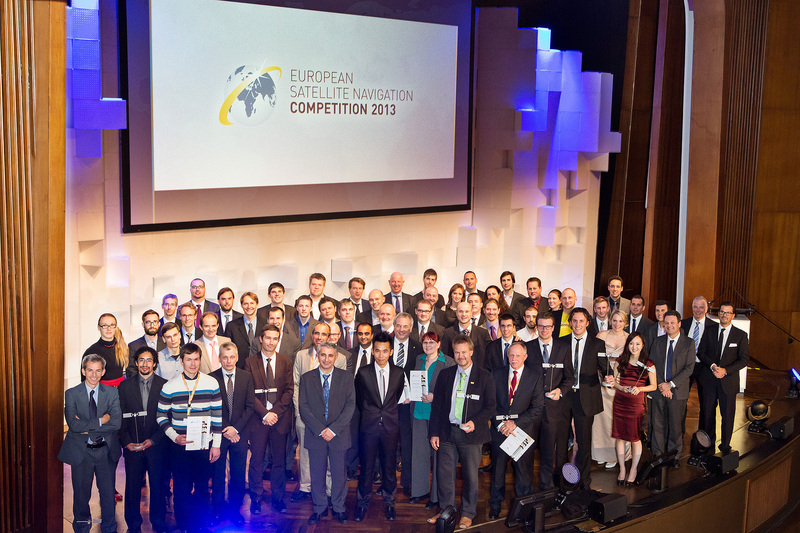 The annual European Satellite Navigation Competition (ESNC), also known as the Galileo Masters, is an international technology innovation competition that recognises the best ideas in the field of satellite navigation. 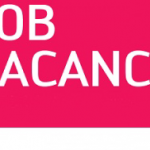 The competition invites multi-national companies, research institutions, universities, and start-ups to enter their innovative business ideas in the contest. 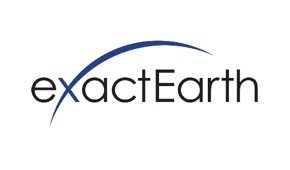 2013 saw 413 entries from over 50 countries from 20 partner regions in Europe, Japan, North and South America, the Middle East and North Africa. 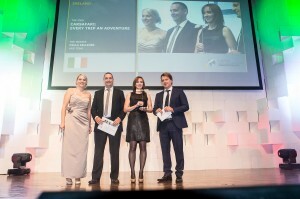 Speaking at the award ceremony, Paula Kelleher said: “We are delighted with the award. 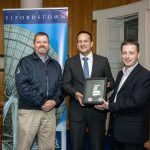 It was fantastic to represent Ireland on a global stage and to win the Regional award is a great validation of our work to date”. 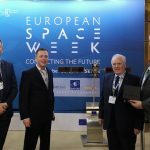 James Mannix added that “while this is a great honour we know we have a long road ahead of us but we are hopeful that having the endorsement of an organisation like the European Space Agency will open doors and reduce our time to market”. 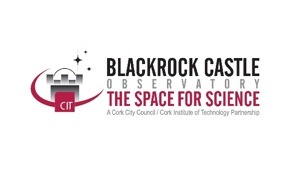 National Space Centre (Ltd) is responsible for coordinating the competition in Ireland. 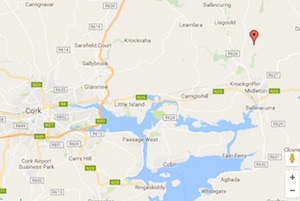 Located in Cork, the NSC is Ireland’s only teleport. 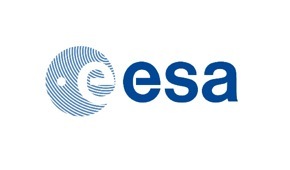 It is involved in emerging satellite technology projects– including the development of S-AIS and marine mapping projects with ESA – and has provided technical support services for the Galileo satellite programme.